A serial entrepreneur who’s worked in the startup ecosystem for his entire career, Faisal Abid has seen the ins and outs of technical team development. 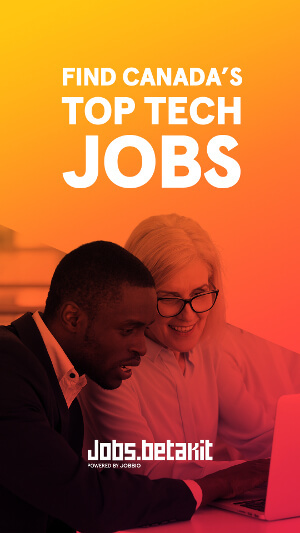 Now, as CTO at Zoom.ai, a chat-based productivity tool that helps employees automate routine tasks, Abid knows that rules are made to be broken – but at the same time, good process helps teams scale quickly, address issues, and learn along the way. When talking about his work and company, Abid is careful to not label Zoom.ai a growth-stage company quite yet. This moniker of early-stage, however, doesn’t discourage Abid. In fact, it’s a motivator. He said that the challenge of an early-stage company is that the team has to think about how to “solve the problem with the minimum amount of everything possible.” For Abid, that’s what makes his role as CTO fun, embracing the constraints brought about by necessary security features – something Zoom must ensure for its clients – or limited resources. Ensuring quality and consistent delivery is a tall order, but Abid claimed that Zoom’s secret weapon is its culture and process. CEO Roy Pereira, Abid continued, focuses on creating a great culture and ensuring that “everyone understands boundaries.” This leads to a culture where “no one will bother you unless it’s critical” after work hours. Great culture and work-life balance aside, Zoom has global clients that work across all timezones. The company’s clients could easily have an issue in the middle of their day all over the world, when the Zoom team is asleep or at dinner. To balance Zoom’s culture with its client service, Abid’s team has a rotating schedule of team members on call for small emergencies, so clients get top-notch service no matter the hour. Abid also has set notifications specifically for work calls, so he knows he can have work-life balance but still be connected should an emergency arise. Even with these processes in place, there’s still much more work than could possibly be done. This presents Abid’s biggest challenge as a startup CTO: delegation. To combat this, Abid described about his own path to developing more discipline. For him, it’s about tracking how he spends his time and then optimizing his day for maximum productivity. 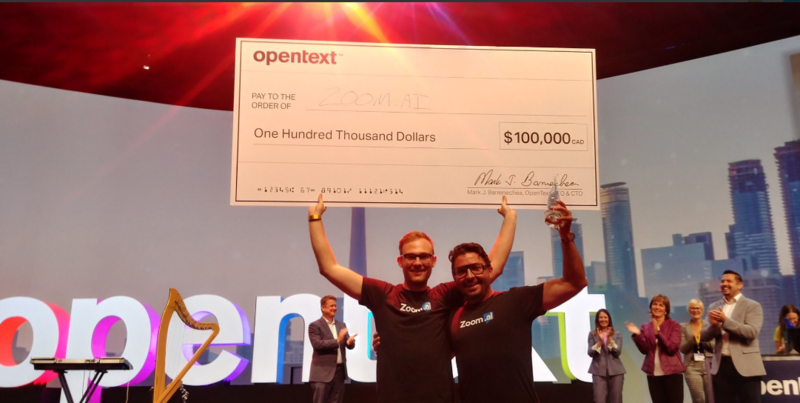 Zoom.ai winning the Best Technology Pitch at the OpenText Enterprise World Pitch Contest. Thinking ahead, Abid knows the world will look very different than it does today because of the AI technology he is helping to build. Whereas many thinkers on the subject predict AI will connect with Internet of Things (IoT) applications to create a more connected world – a statement Abid doesn’t disagree with – the CTO believes the next major step in AI technology is more usable frameworks and tools that bring the power of AI to the everyday entrepreneur. This evolution, he explained, is not new. Innovative technologies often start with a more raw state and then progress to user friendly tools and frameworks. 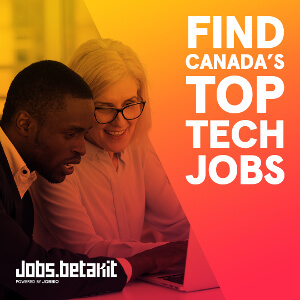 Building these new apps, tools, and frameworks is not just about educating people and having well-funded companies – it’s about creating a culture within those companies that sustains and drives innovation. And innovation, said Abid, comes from making mistakes. He shared his experience on previous teams to Zoom where people weren’t willing to take risks because the CTO got mad at the ‘wasted time’ if someone made a mistake. In contrast, Abid now thinks all CTOs should foster a great engineering culture where the team has the freedom to make – and learn from – mistakes. Ask an Investor: do early-stage VCs care about financial models?